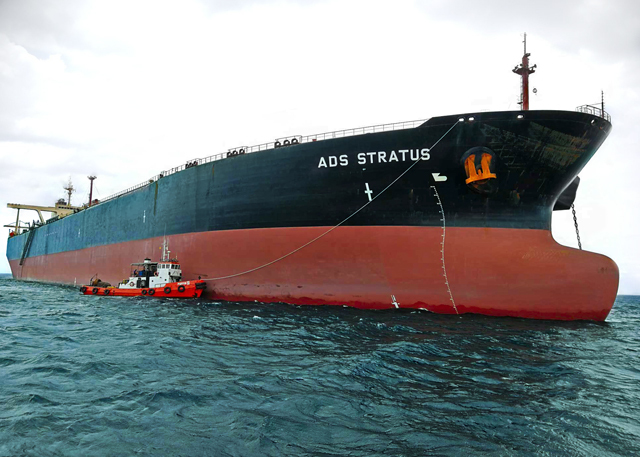 ADS Crude Carriers Plc’s business is to own, charter out and operate tanker vessels. 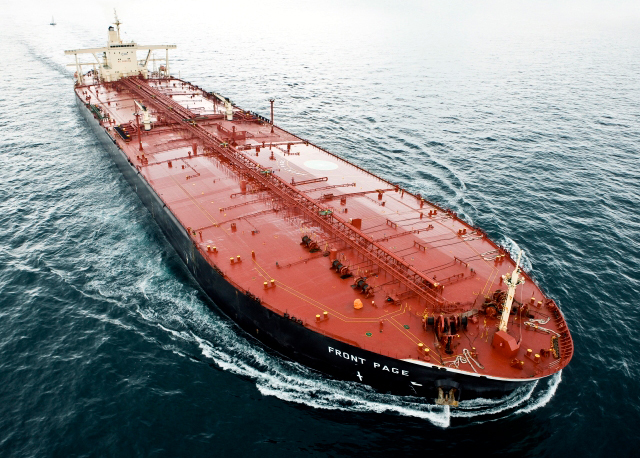 We own three Very Large Crude Carriers (VLCCs) which are built at first class Japanese yards and are “sister vessels,” enabling high operating efficiency. Further acquisitions are planned. What sets us apart is our focus on vessels that comply with new environmental regulations, with installation of scrubbers as the main feature. 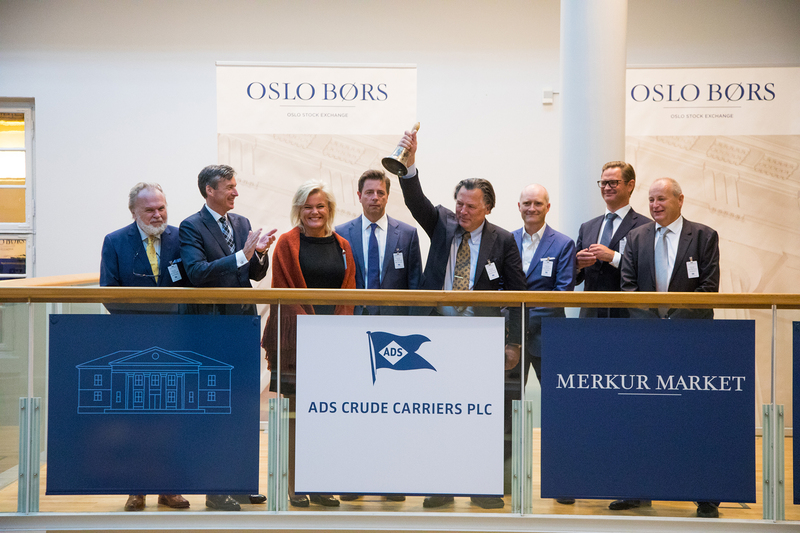 At ADS Crude Carriers, we believe that new maritime regulations – in particular the IMO 2020 Sulphur Cap regulations – will have impact on the maritime industry and will favor the companies that are equipped to meet these regulations. 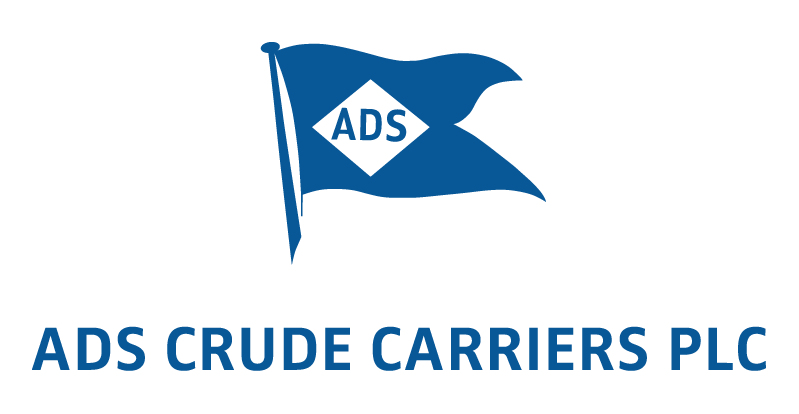 ADS Crude Carriers will be managed by well-established shipping investor and manager Arendals Dampskibsselskab AS. The vessels will be commercially managed by world leading tanker owner and operator Frontline Ltd. The vessels will be under technical management of OSM Maritime Group. 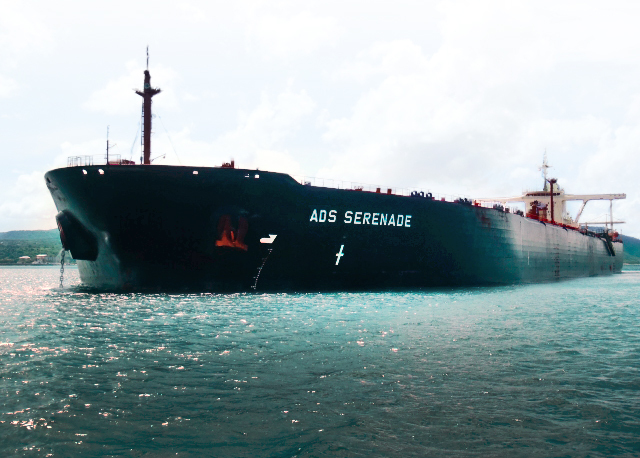 ADS Crude Carriers’ aim is to be a preferred provider of competitive tanker vessel services to quality charterers, offering a fleet of high technical standard compliant with new environmental regulations and with a strong market presence. The Company’s shares have been admitted for trading on Oslo Stock Exchange’s Merkur Market. The shares started trading on 28 August 2018 under the ticker symbol “ADSC-ME”. Get notified by email when we publish news and press releases. We will not use your contact information for any other purpose than sending you updates on E-mail. You may unsubscribe any time by using links in the footer of E-mails we send you. Thank you for subscribing to our news service. Please check your E-mail to confirm your subscription!